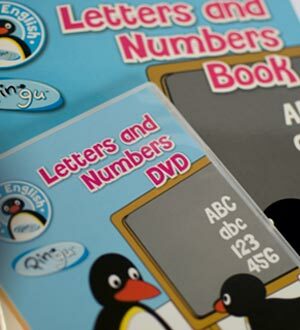 Once enrolled, your child will also be given a Pingu's English Student Activity Pack. Essential practice in pencil control (writing) and letter recognition (reading) that can be used in class or at home. These are integral to the course and help your child practice the often difficult skill of writing in a script that is typically not their own. Used throughout the course, these resources will help your child use their imagination to enter the world of Pingu, his family and friends. 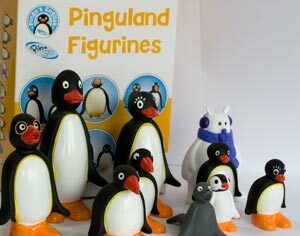 These record your child's physical growth and progress through Pingu's English. 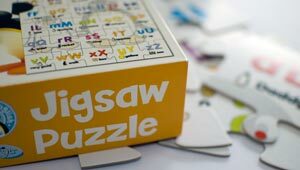 A fun, large puzzle that uses the alphabet to help your child develop letter recognition and motor skills. 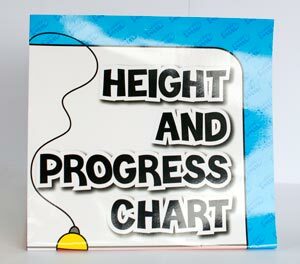 These are used to develop letter and number recognition, as well as decorating a child's bedroom or classroom. 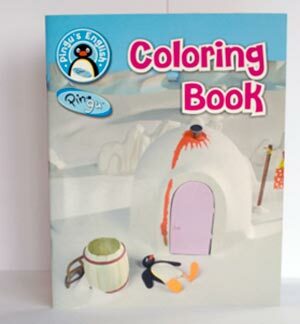 A bumper book of drawings of Pingu and his world gives your child further opportunities to practice motor skills and appreciate colours. 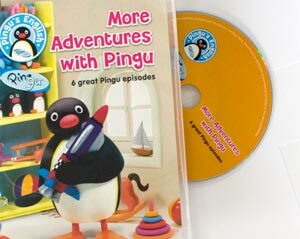 An entertainment-filled, bonus DVD featuring six Pingu television episodes not used within the Pingu's English course. Just for fun. 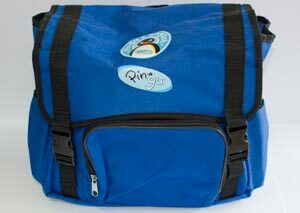 A fun and functional way to carry course materials to and from class.